Relationship marketing is the fastest growing form of advertising. You see the reasons in action every day. A quick scroll through my Facebook feed finds a friend encouraging others to join her in purchasing an Oklahoma T-shirt to support tornado relief efforts, another friend posted a photo of her favorite peanut butter, and yet another displayed her dinner at Subway. All the while, friends are “liking” a variety of brands and special offers, presumably for products they’ve either used and like or want to use. 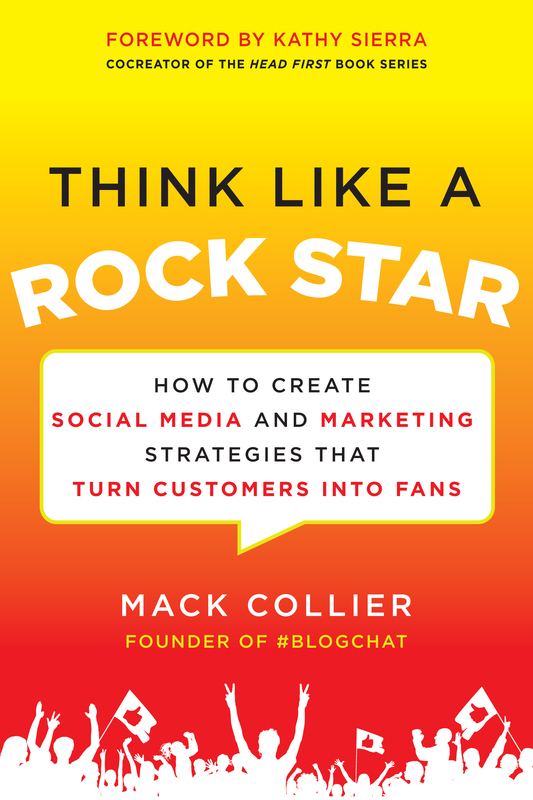 Turning regular customers into brand advocates is the concept behind Mack Collier’s book, Think Like a Rock Star. Mack is a blogger, speaker and online community builder. He moderates the largest weekly chat on Twitter, #Blogchat ( 8 p.m. CST, Sundays). Did I mention that quite adore Mack, who calls his favorite ladies “darlin’“? I probably should throw that in here, just for disclosure and fairness. I also probably should tell you that he sent me an advanced copy of this book, which I was dying to read and review for you. Why should companies think like rock stars? Most companies seek to have a transactional relationship with their customers. But many rock stars have an emotional relationship with their fans. They honestly care about their fans, want to be close to them, and appreciate their support,” the book reads. Rock stars want fans because they have extreme levels of loyalty. While the group may be small to start, fans will buy the brand and advocate for others to do so as well. In other words, fans develop your customer base because they love your brand and they connect with it on a higher level than a traditional customer. It makes sense then that all brands should want fans. Why do rock stars have fans and companies have customers? The answer is surprisingly simple: because that’s what both groups want. 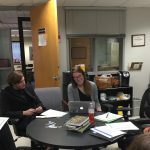 Rock stars want to connect with their existing fans and cultivate new ones, while most companies place a priority on acquiring new customers,” the book reads. After identifying these basic concepts in the introduction, Mack spends the remainder of the book elaborating on why rock stars have fans instead of customers, explaining how any brand can connect with its fans and detailing how to build a company that focuses on its fans. The book is organized in a practical, easily understood way. My favorite component was the “Backstage Pass” graphics found throughout the book. 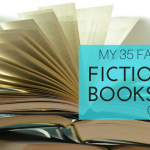 The informational boxes provide the reader with specific ways to utilize the book’s concepts, taking her step-by-step through identifying and engaging with fans. Overall, I found Think Like a Rock Star to be an easy-to-read, practical guide for engaging fans with your brand and making them part of an advocacy community. I plan to use portions of the book in my advertising courses. I encourage anyone who represents a brand, is building a brand or teaches advertising, marketing, social media, or public relations to read this book. The advice it contains makes it well worth the time. Kenna thank you SO much for the great review! It’s so wonderful to hear that you want to include some of the book’s teachings in other courses! I am so passionate about this topic because I know what the world of marketing would look like if most brands empowered their customers to be able to better promote the brand for them. Fans have a passion and level of trust that we simply miss when it comes to most brands’ communications. MackCollier You are quite welcome, darlin’! patricksplace It’s worth your time. Great book. patricksplace Thanks Patrick, hope you enjoy it! You know I think of Mack Collier as a Rock Star! Your great review makes me want to read his book! #blogchat is also a great way to learn and share ideas.